Here’s one of the dog training sessions as Snow learns the “leave it” commands (one of the basic obedience commands). Interested in finding out more about our dog training program? 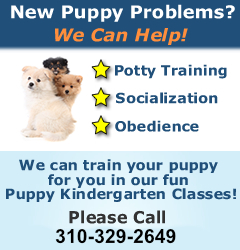 Call us at (310) 329 2649 or email us at pinkpucci.training@gmail.com.